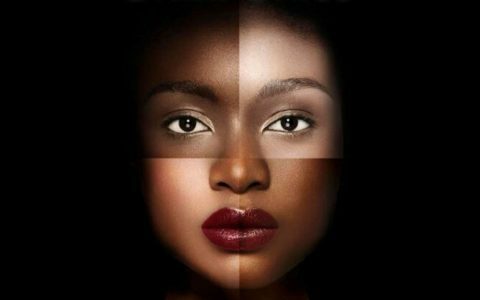 #TeamLightSkin #TeamDarkSkin “Redbone” “The Blacker the Berry…” Likely one of the most polarizing topics of conversation among black people is that of skin complexion or skin tone. We know about the house slave and the field slave. We’ve all heard of the brown paper bag test. These ideologies have been perpetrated in popular culture through the images we see in the media, artists and celebrities that our youth look up to, and even through the dialogue we have with our children in our homes. This is truly a hot button subject that can bring out all the ugly, powerful emotions that are a direct result of the conditions that our ancestors were placed in. I originally began this blog post as a more generalized conversation starter.  However, it was quite convenient that a recent image struck a nerve with so many in our BGC community that I felt compelled to delve deeper into this subject matter so that we can do the work necessary to be the change we want to see. Let me be blunt with you for just a moment. NO MATTER WHAT SHADE HUE COLOR VARIATION OF BLACK YOU ARE, WHEN YOU WALK OUT THAT DOOR ALL SOME PEOPLE WILL SEE IS YOUR DARK SKIN AND NAPPY HAIR! Did that incite anger in you? Did you get riled up internally? GOOD! Recognize it, own it and let’s talk about it. If your mind immediately went to a place where you attempted to defend or remove yourself from the above (i.e. you thought “but my skin is not that” or “my hair is not that”), then let’s talk about how your defense mechanisms were immediately triggered. Understand that while our our walk may be different, what ties and unites us is the black experience. And despite the specifics of our journey, when we have open dialogue with each other about our experiences, that is when we will notice the eerie similarities. So how do we combat this? 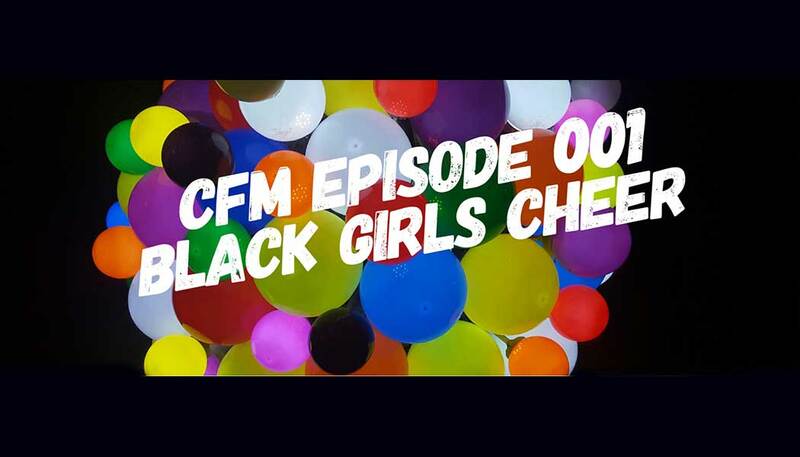 What can we do as black people to fight the effects of colorism in our community? The first thing we do is to stop buying into these false ideals that one version of black is different from or better than another. We create the communities that we were encouraged to destroy (i.e. 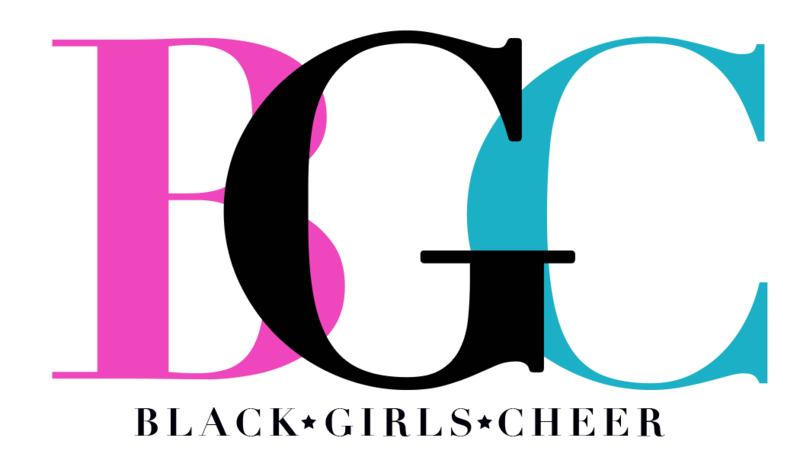 Black Girls Cheer). When we see our brothers and sisters, we see ourselves in them. We recognize and we own that this is a problem that plagues our community. We start by changing our mindset. We stand strong WITH one another as opposed to dismantling ourselves from within. We celebrate each other and we embrace the strength in our blackness. We use our platform to respectfully have these conversations with each other knowing that change isn’t always easy nor is recognizing and owning our inherent biases that perpetuate these issues. When we take these steps, we will begin to tear down more walls and breakthrough like we have never been able to before as community. I’d love to hear your thoughts. Sound off in the comments below. Love this article all so true. I have given birth to three children by the same purple man (very dark) and they all have different hues from light to dark which I claim chocolate as my color. The world sees them all as my black children.